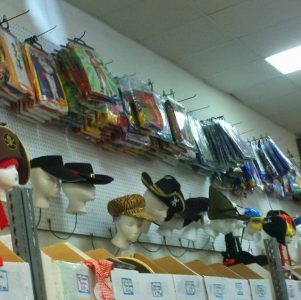 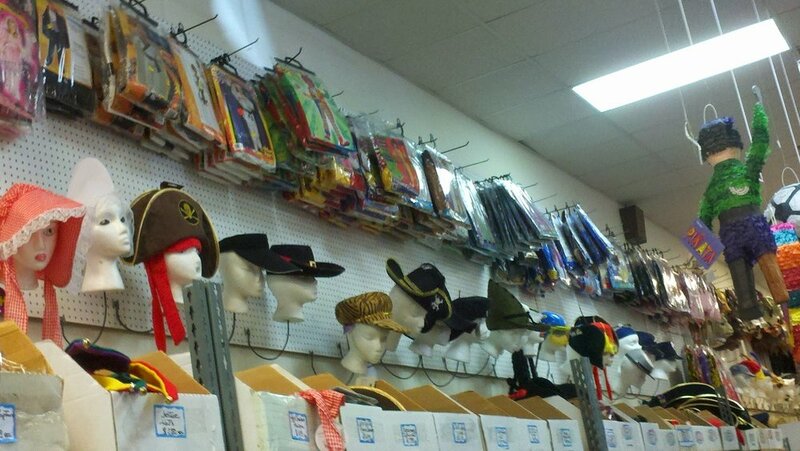 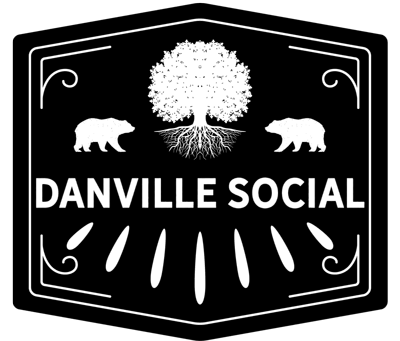 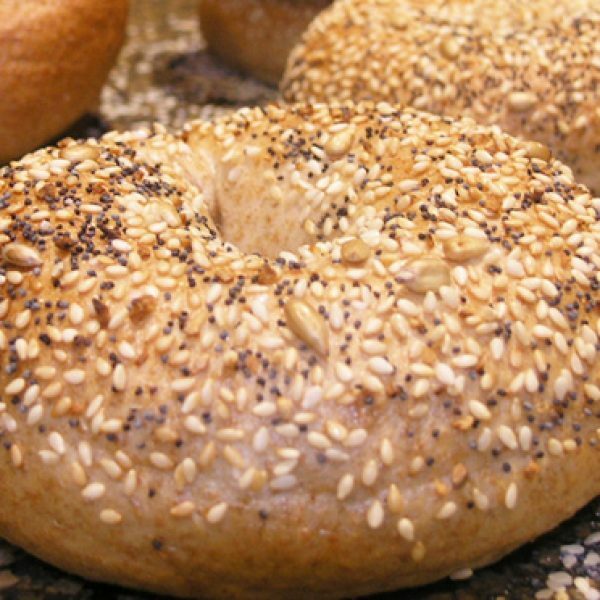 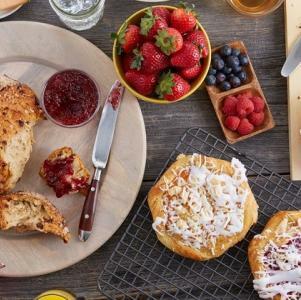 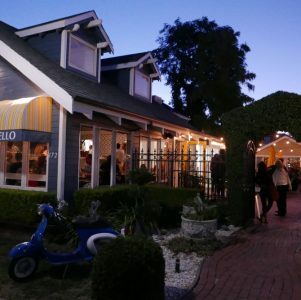 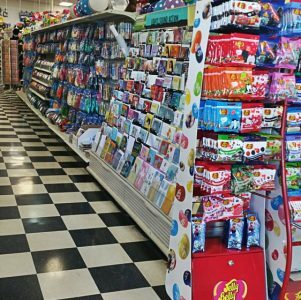 Boswell’s Party Supplies - Everything Danville, California! 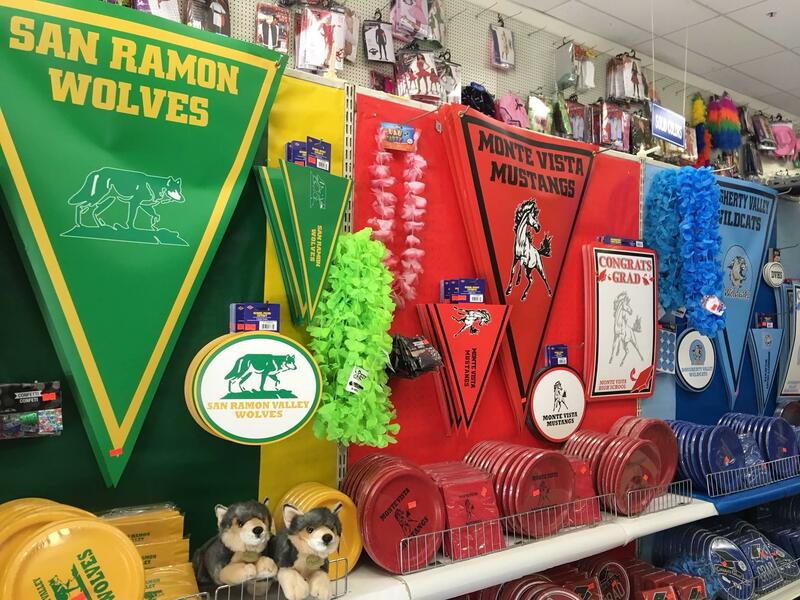 Need some school spirit wear for Wolves or Mustangs? 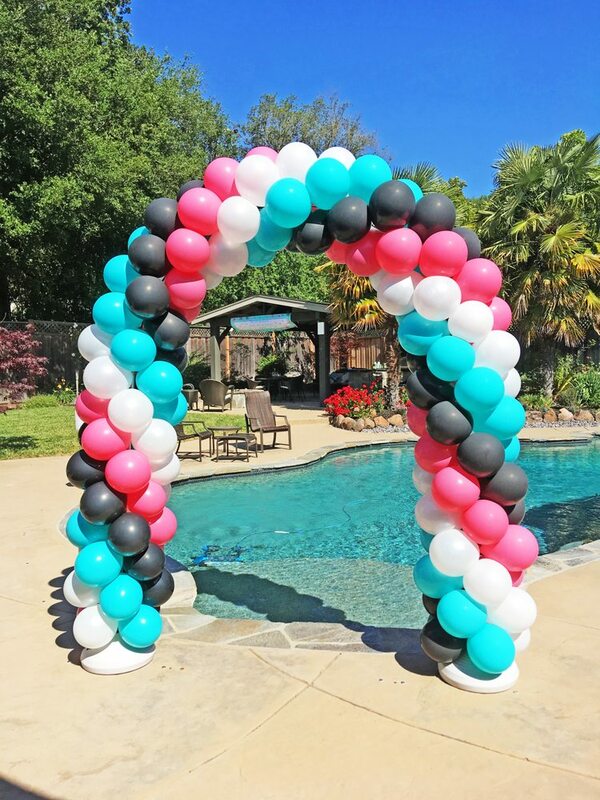 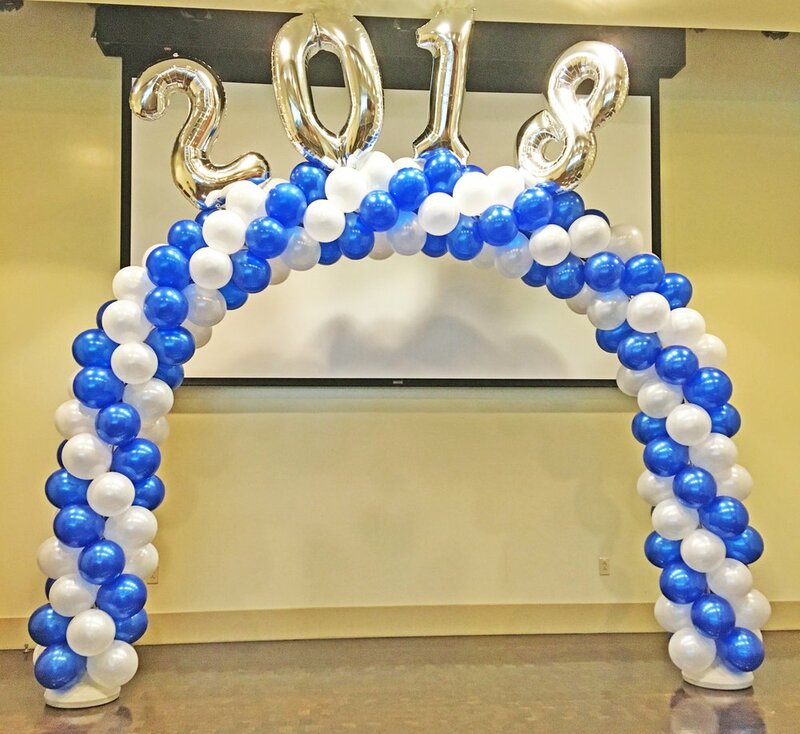 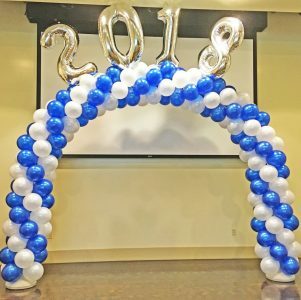 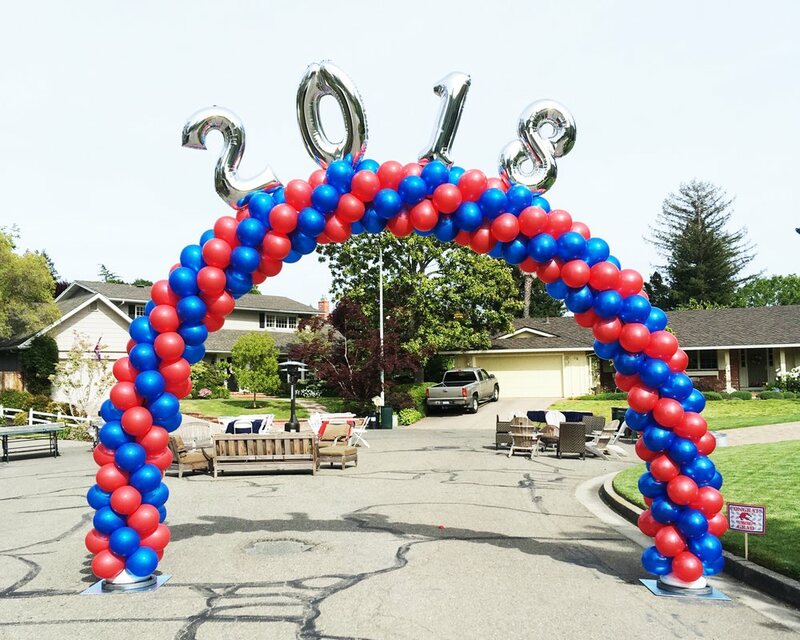 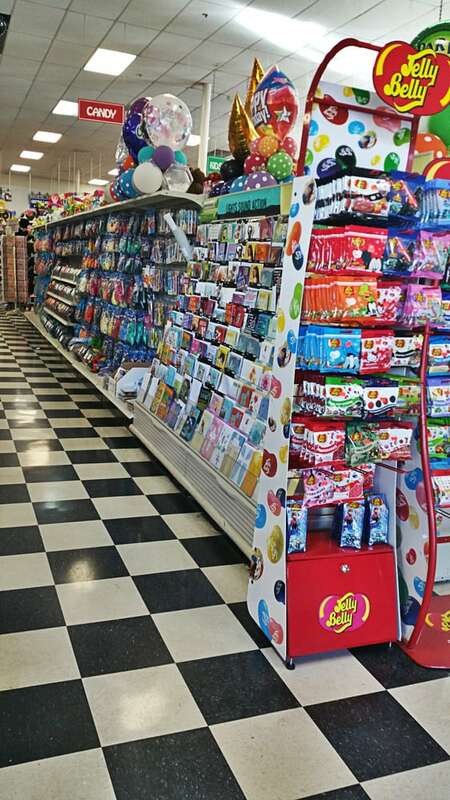 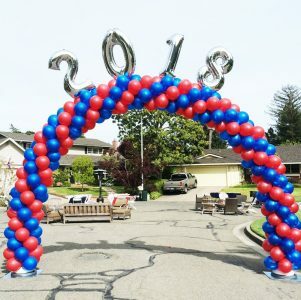 Boswell’s Party Supplies in Danville has a huge selection of party balloons on top of a variety of party supplies you can rent including tables, chairs, and helium tanks. 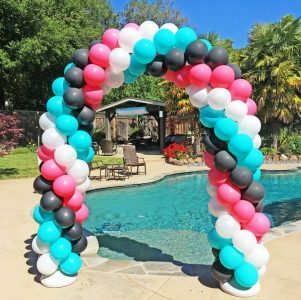 You can come into the store and order your balloons and pick them up on the spot, or you can order in advance and pick them up later, or have them delivered.